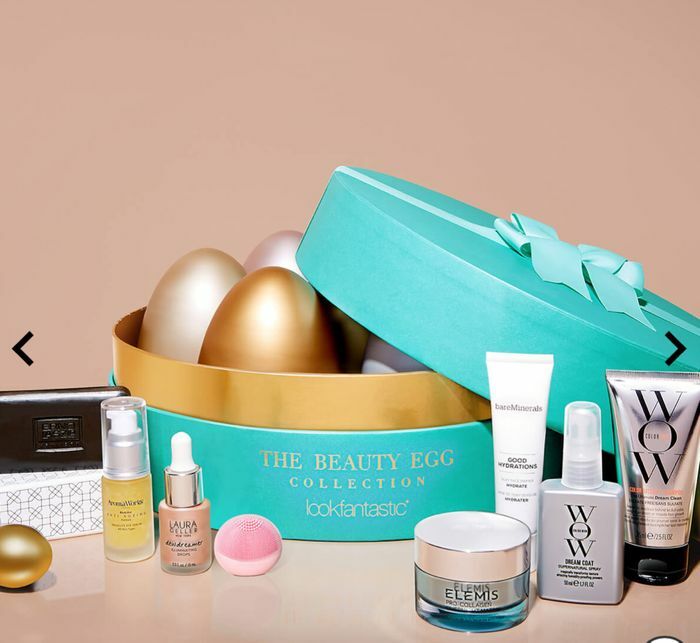 Get your hands on the lookfantastic Beauty Egg now for £65, or receive an amazing £10 discount* if you are a lookfantastic Beauty Box subscriber. Not a subscriber? Subscribe to the lookfantastic Beauty Box today and add the Beauty Egg to your basket to save £10 when you enter BEAUTYEGGBB at checkout.